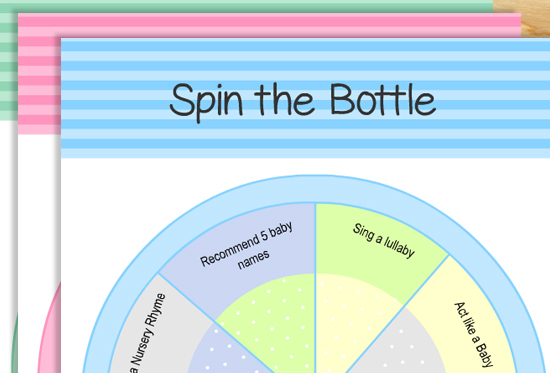 Today I made this very cute Free Printable Spin the Bottle Baby Shower Game in three colors. You can pick and print any color that you like. You can easily print these games using a home printer. 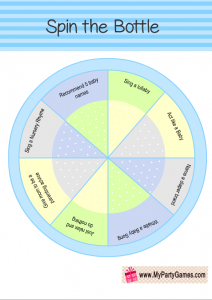 Any white A4 size printing paper can be used to print these games. 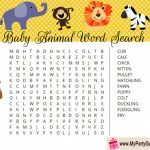 This is a fun game and will fill your party with laughter and fun. 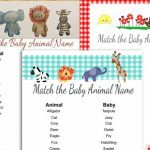 You will need a small baby milk bottle along with a printed Spin the bottle baby shower game’s sheet. Take one printed copy of this game in the color of your choice. 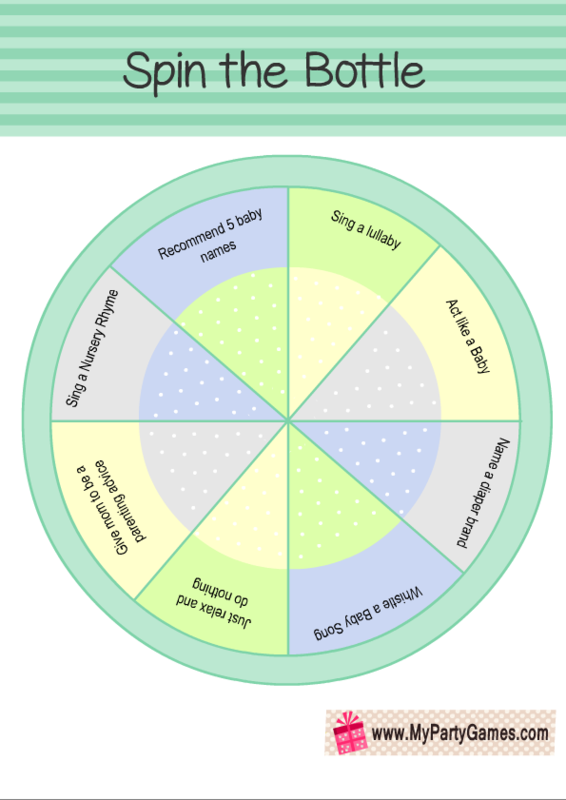 Put it on a table and put a baby milk bottle in the centre of the printed circle. Each guest will have to take one turn and spin the bottle. Then the guest will have to fulfil the task which the bottle points to. This is a free printable for this cute and fun game. Just click on the thumbnail of this image and then right click and save the bigger printable image. 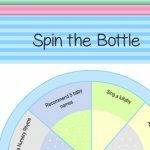 Click on this free printable image of Spin the Bottle Baby Shower Game in Blue Color and save the bigger printable image. 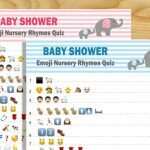 You can play this game on a boy baby shower. This is a free printable of Spin the bottle baby shower game in Pink Color. Click on the thumbnail of this image and then right click and save the bigger image. 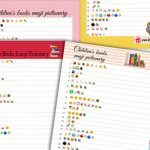 Please pin these posts and share the links to these posts on Facebook and Twitter etc. i am unable to download your documents. it takes me to a Chrome extension that doesn’t seem to load. Can you suggest another way to download ? No no chrome extension is needed, just click on the thumbnail image and the right click and save the bigger image.